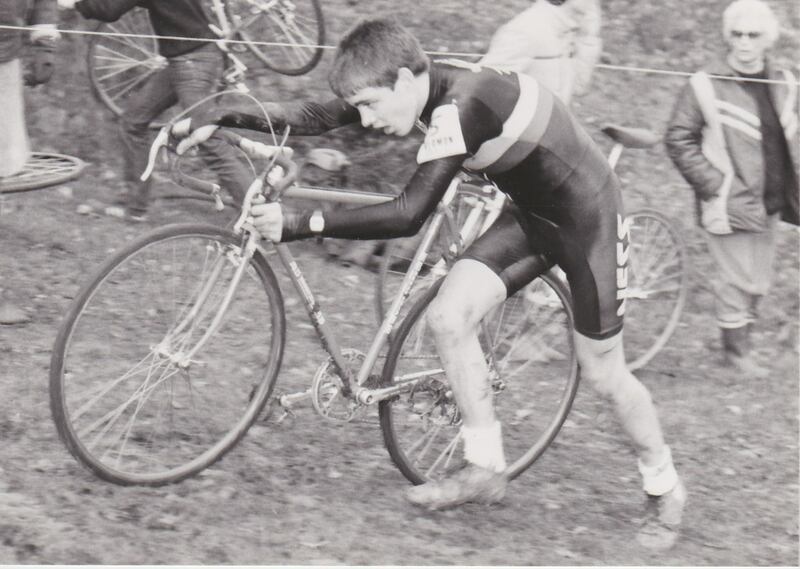 Morden Park in south London was the venue for the Mills Pearson Grand Prix held on 14th January 1979 promoted by Redmon CC. In 2015 Morden Park returned as a venue for the London Summer Cyclo-Cross Series seeing a horde more riders taking part than in 1979. Therefore it might not be as lost as some.